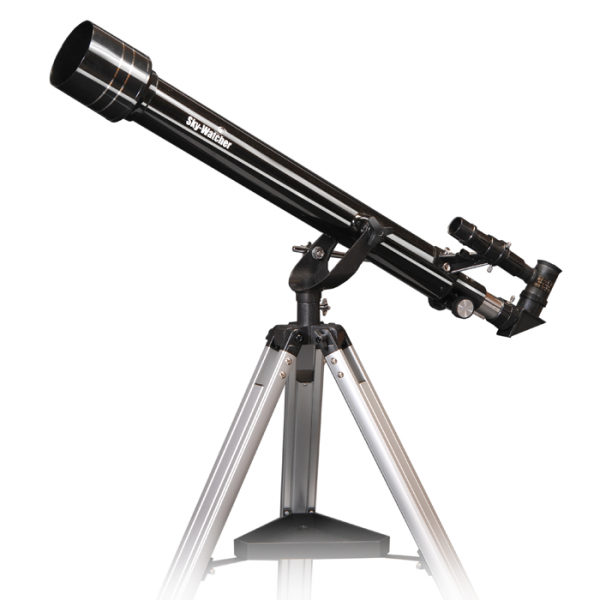 Telescopes can be distinguished by their light capturing qualities and their main part is the object-lens that may consist of a mirror or a lens. 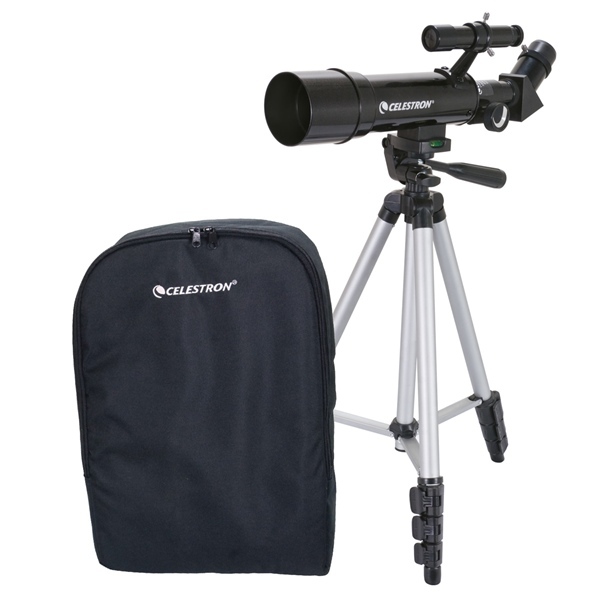 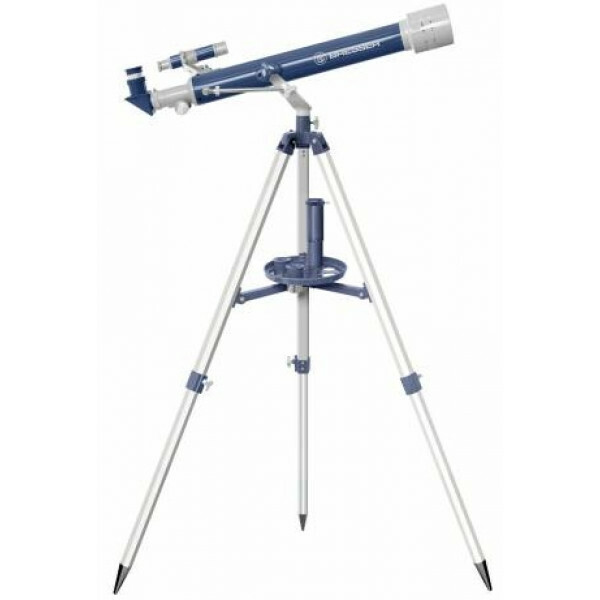 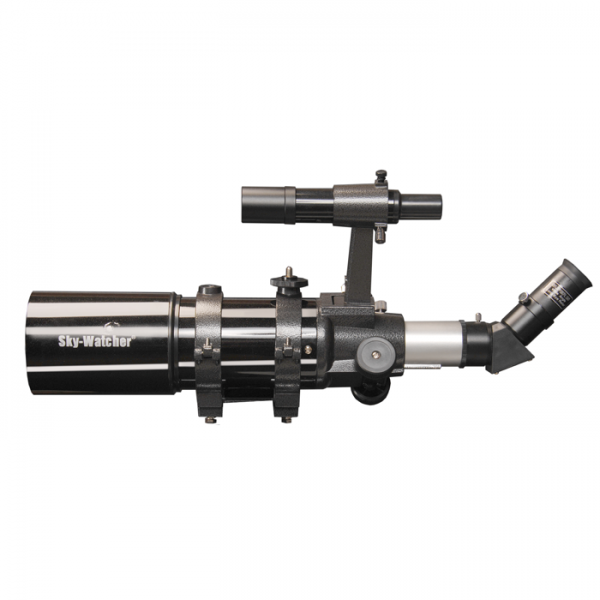 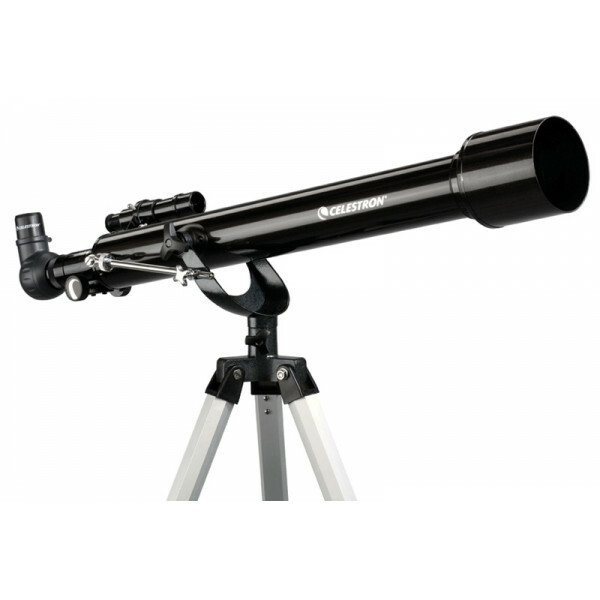 Thereby the telescopes are divided into such categories as reflectors, refractors and catadioptric telescopes. 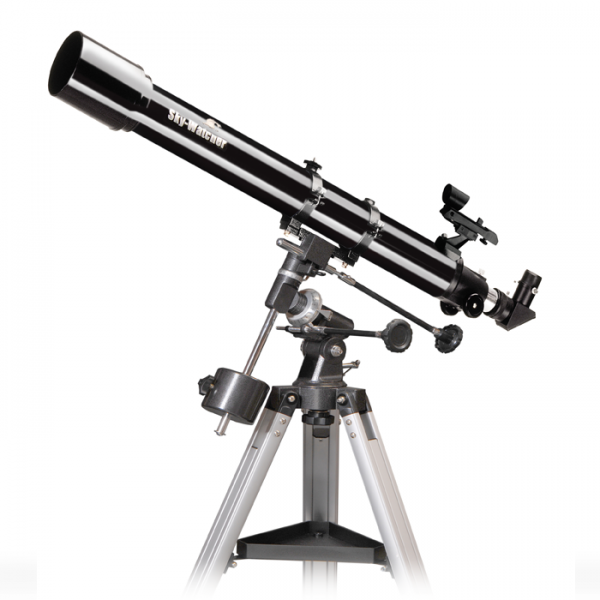 Every of these categories has its own characteristics. 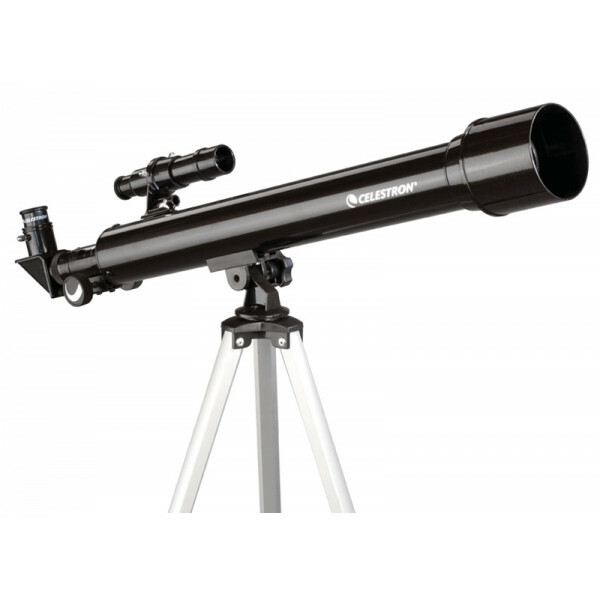 Refractors are lens telescopes, reflectors have two mirrors and catadioptric telescopes have mirrors as well as lenses. 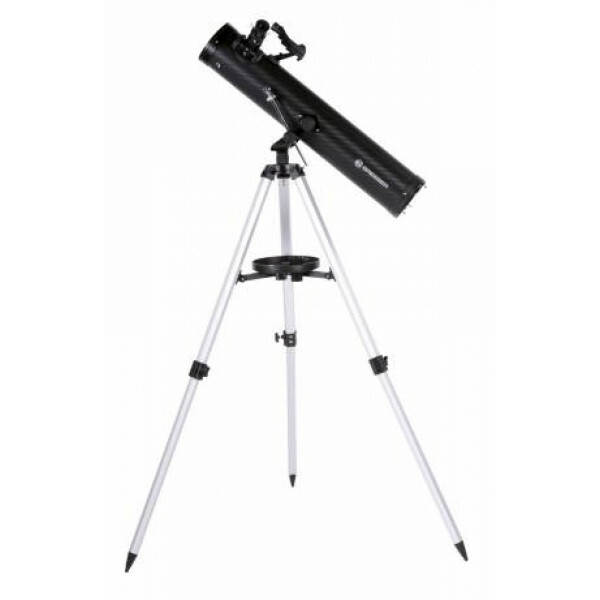 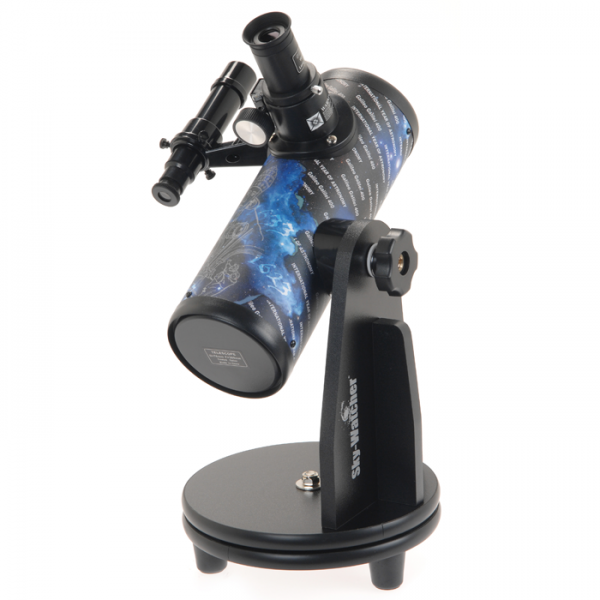 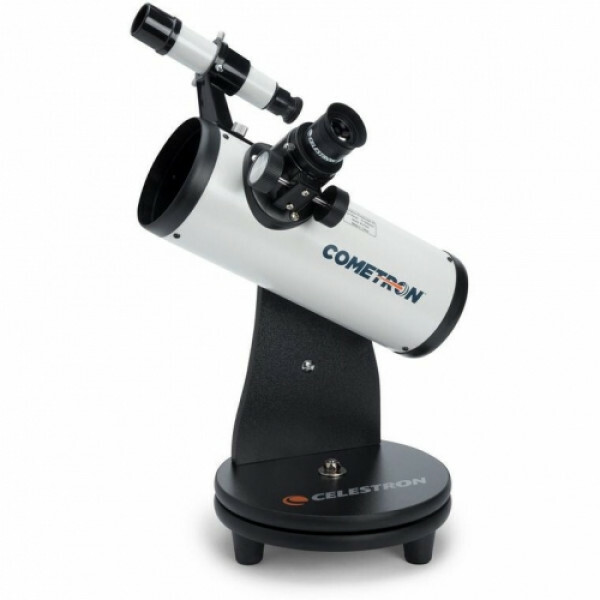 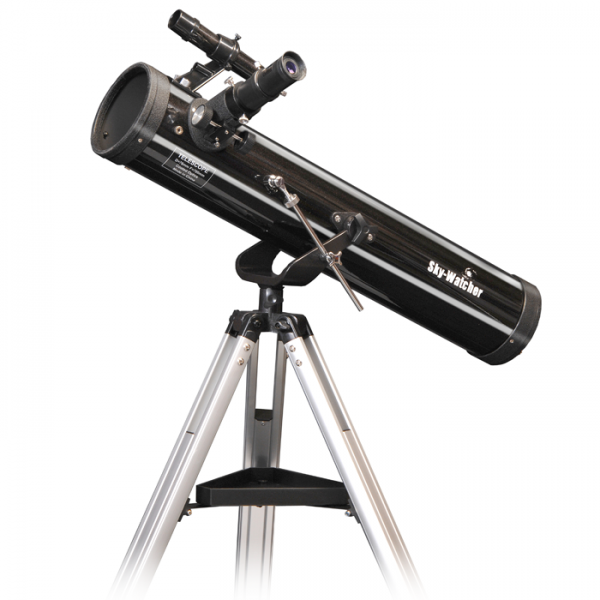 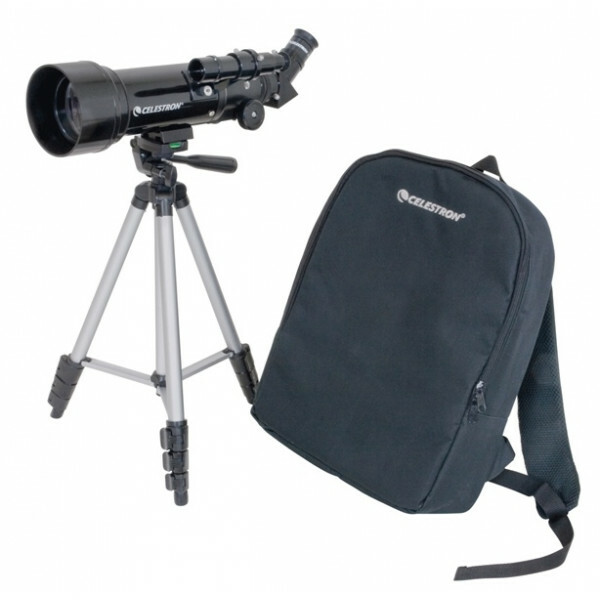 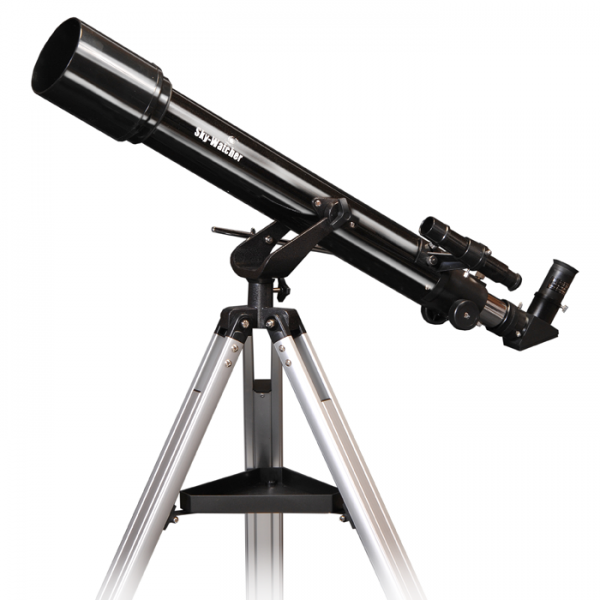 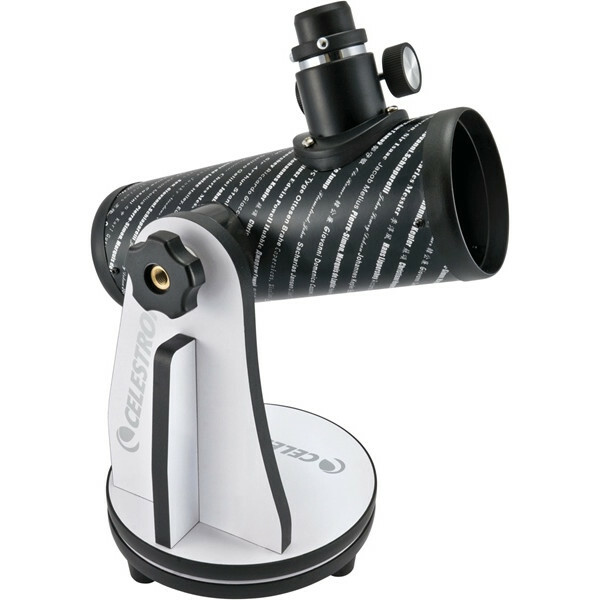 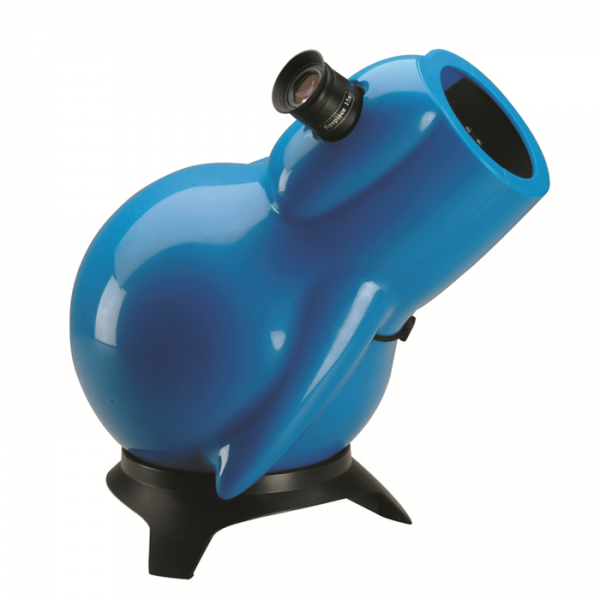 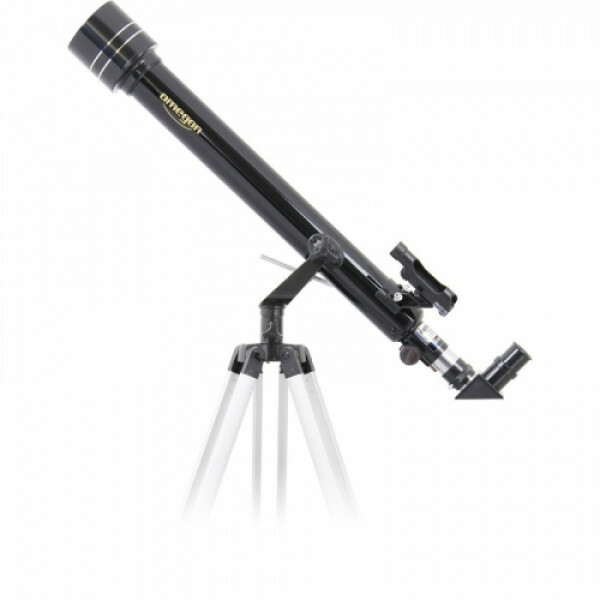 Some of the telescopes are more suitable for nature observation, some – for observing planets and galaxies.